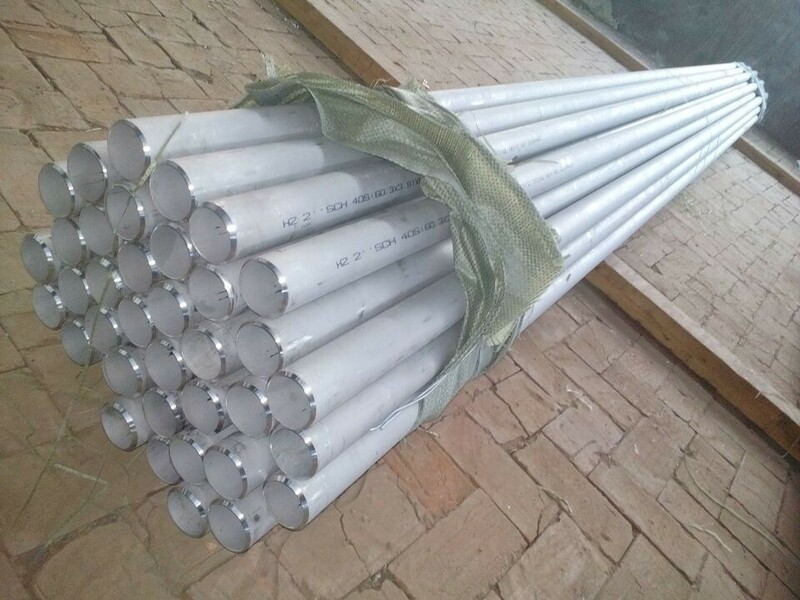 Stainless Steel Pipe tube is typically specified as OD (outside diameter) and WT (wall thickness) and mechanical properties of the base stainless steel material. It is resistant to many forms of corrosion, has hygienic sterile properties, high quality aesthetic appeal and exceptional strength. 1. 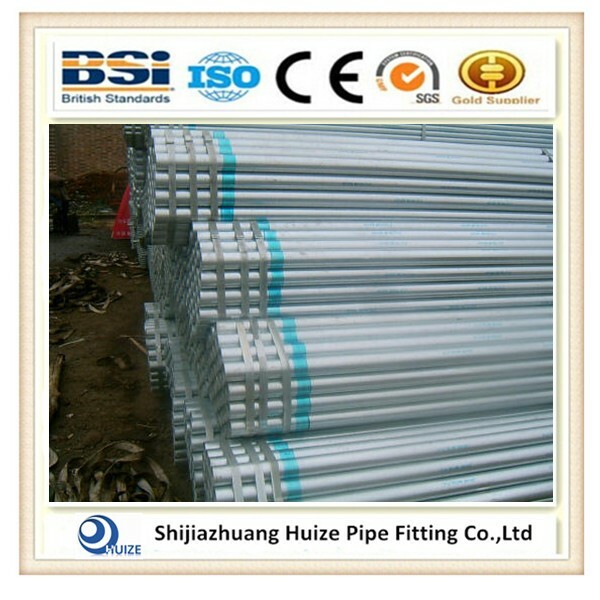 Structural pipe ;2. Oil and gas transportation;3. Fluid pipe;4. 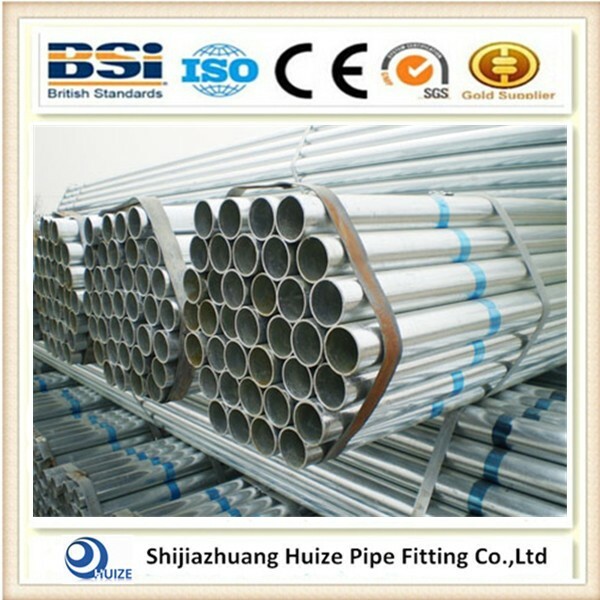 Line pipe;5. 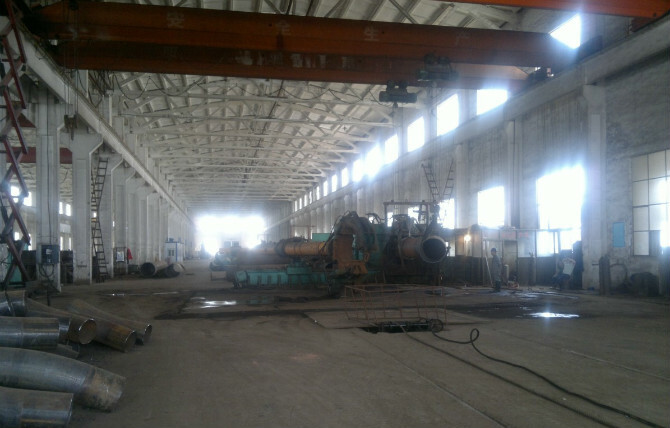 Drill pipe ;6. 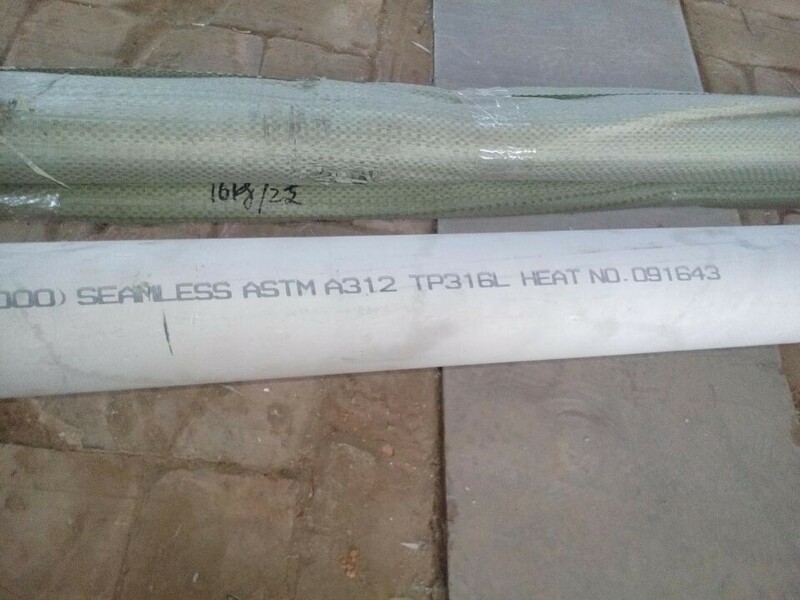 Boiler pipe. 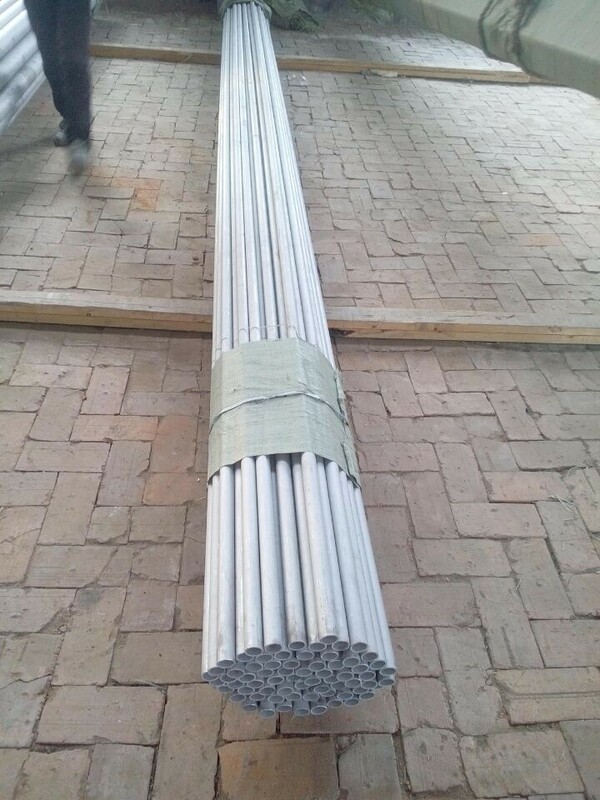 key specification :size is from 1/4" to 28" for seamless type ;wall thickness is producted from schedule 5 to schedule 160;length can according to the customers requirement .It can be make belved end and plain end . 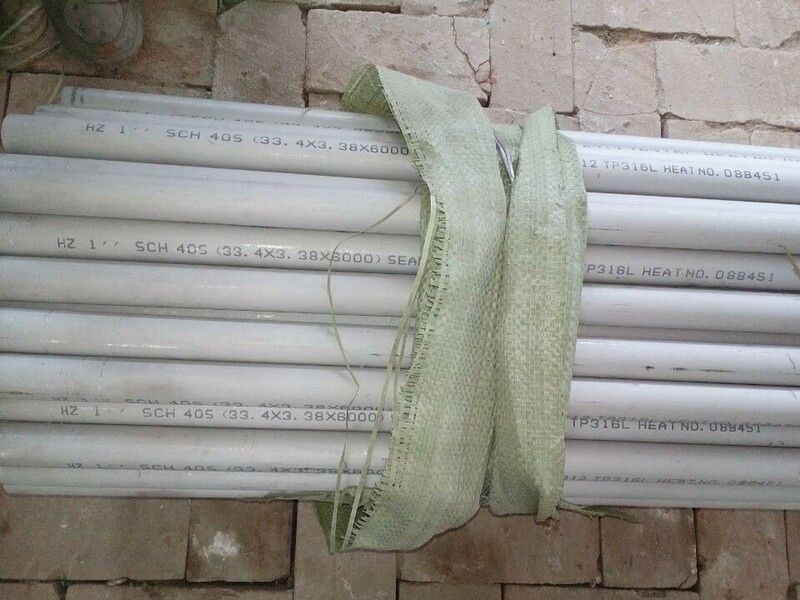 The pipe surface treament can make Anti-rust oil coating and other ,The package will be make bundle .On the whole ,we can do it according to the customers requirement . 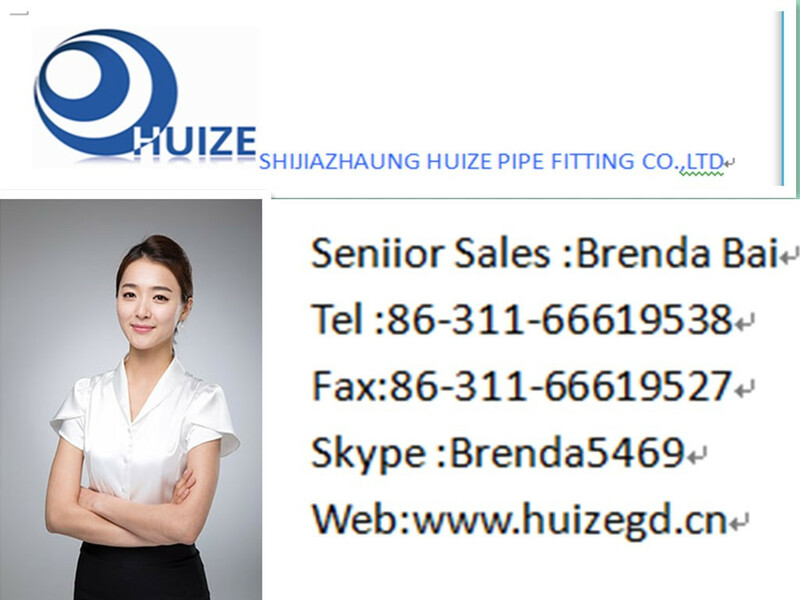 Huize mainly produces elbows Elbow pipes ,steel pipes ,flanges ,heads ,pipe caps ,socket components ,ect.,made of carbon steel ,stainless steel ,alloy steel and other special metal materials as required by its customers ,totaling 1000 specifications and models. 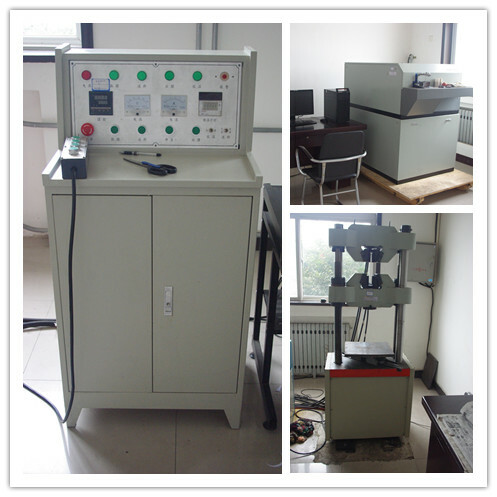 We can accept any inspection .according to the customers requirement . 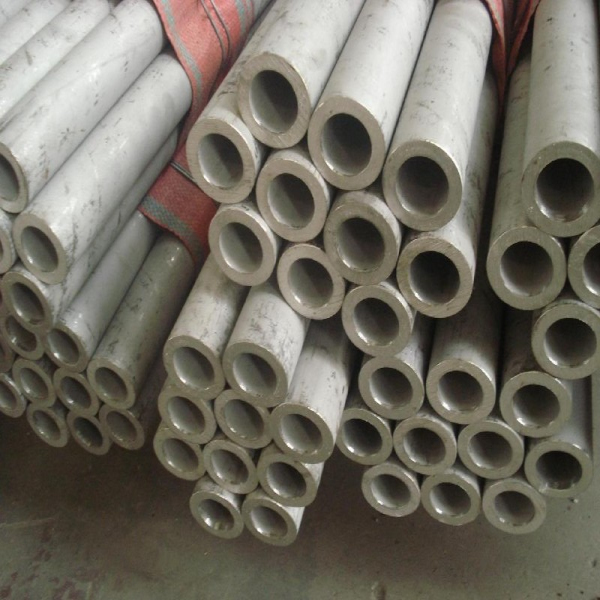 Looking for ideal 310 Staiinless Steel Pipe Tube Manufacturer & supplier ? We have a wide selection at great prices to help you get creative. 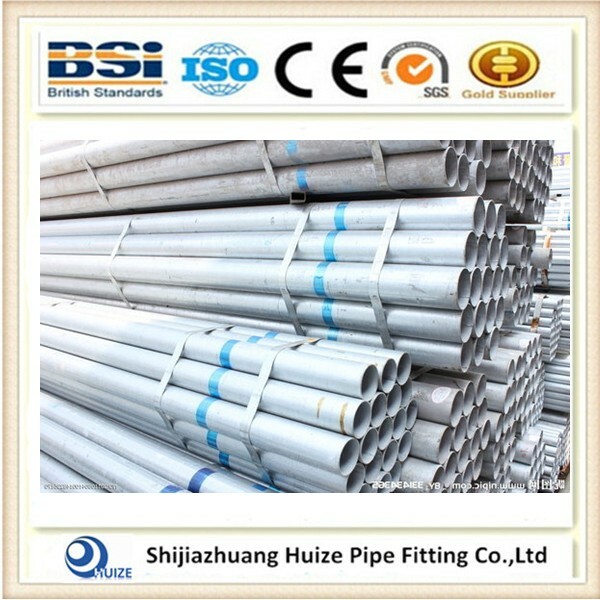 All the Stainless Steel Pipe Tube are quality guaranteed. 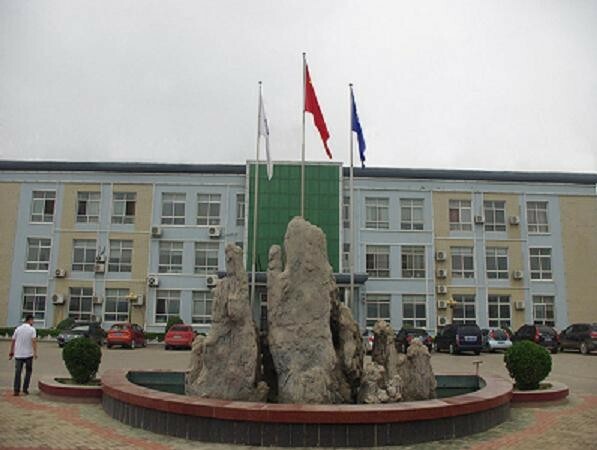 We are China Origin Factory of 10 Stainlss Steel Pipe Tube. If you have any question, please feel free to contact us.